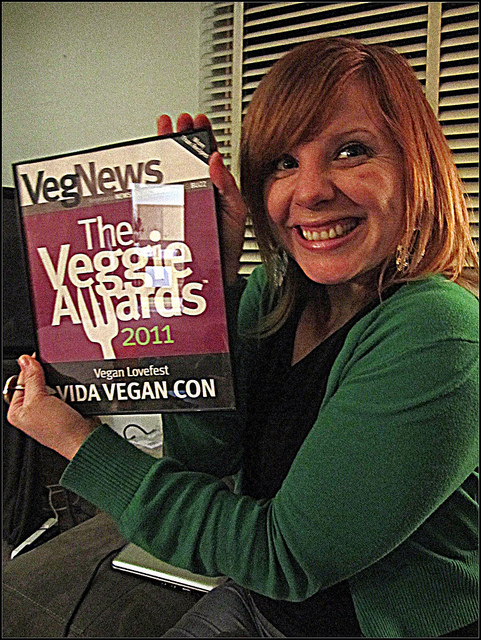 Advance signup for Amey’s Zine Workshop at Vida Vegan Con III! Hello, everyone! 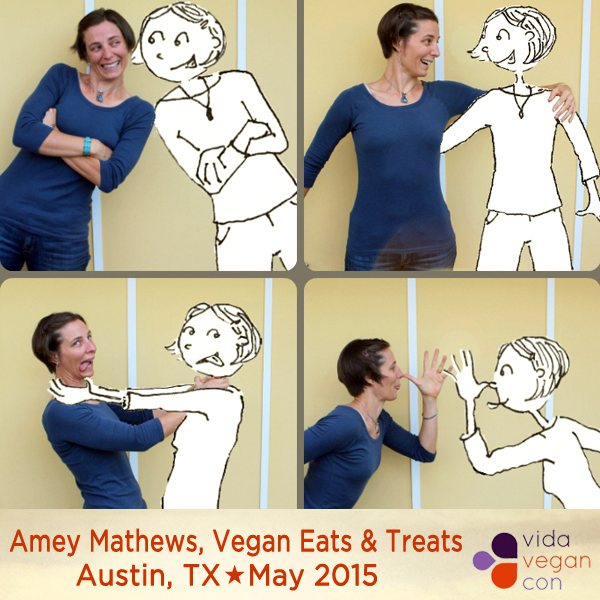 Here is the required advance sign-up for Amey Mathew’s Zine Workshop at Vida Vegan Con. 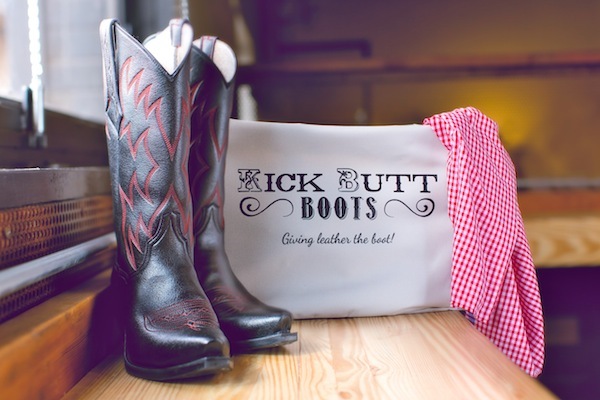 This extended workshop will be held through a break and into a second session period on Saturday morning at the AT&T Executive Education and Conference Center. This is the only class that politely asks for advance sign-up (although you’ll be able to RSVP to others on our upcoming app). Amey would like to connect with you all ahead of time. This will be an intimate workshop, with 11-15 attendees. 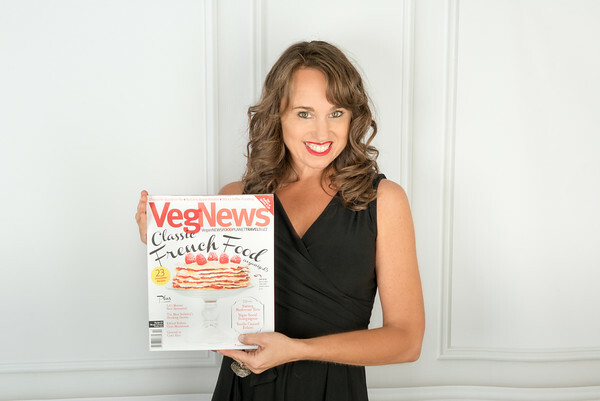 You can catch up with Amey with this VVC Speaker Series interview. 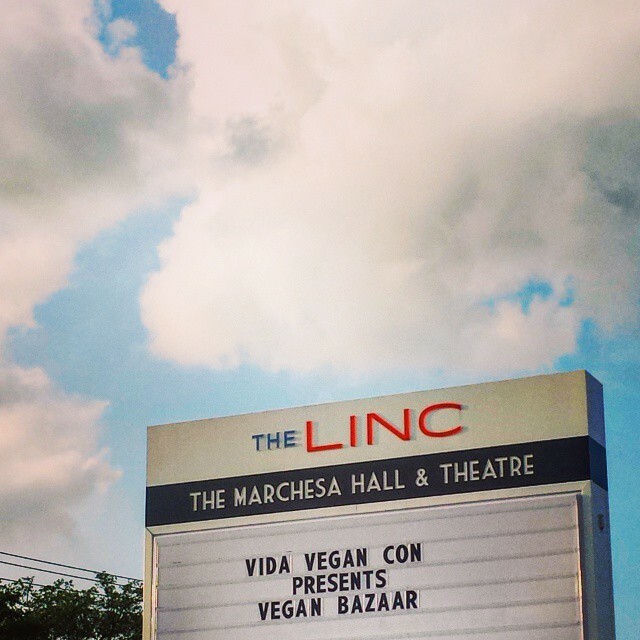 Reminder: Vida Vegan Con III is now sold out of full weekend tickets, but you can join us at Friday’s opening day Vegan Bazaar! See you all so soon! 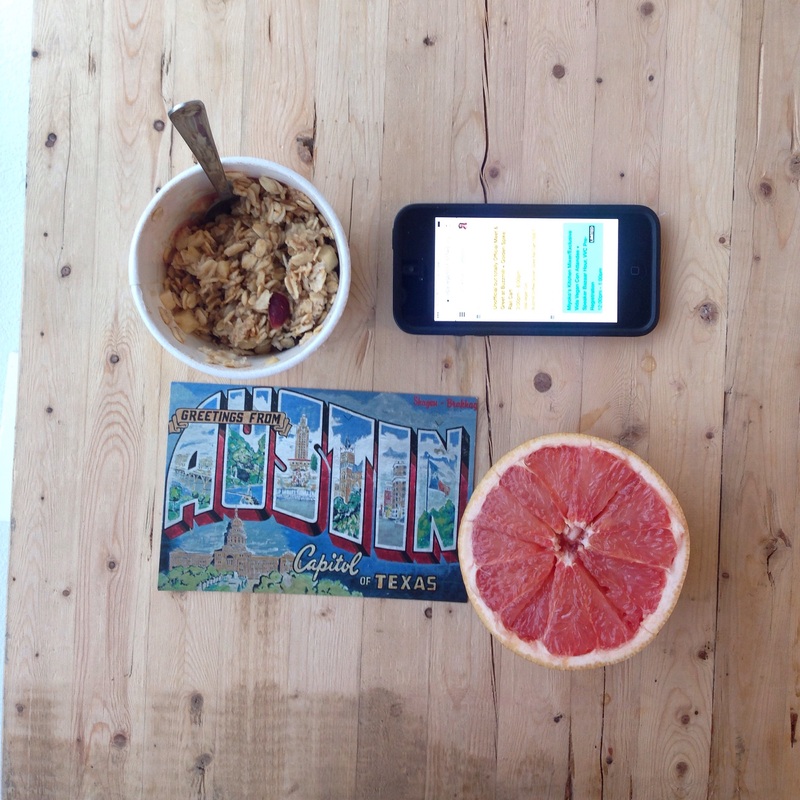 This entry was posted in Austin, News, Speakers, Vida Vegan Con, VVC family and tagged Vida Vegan Con. 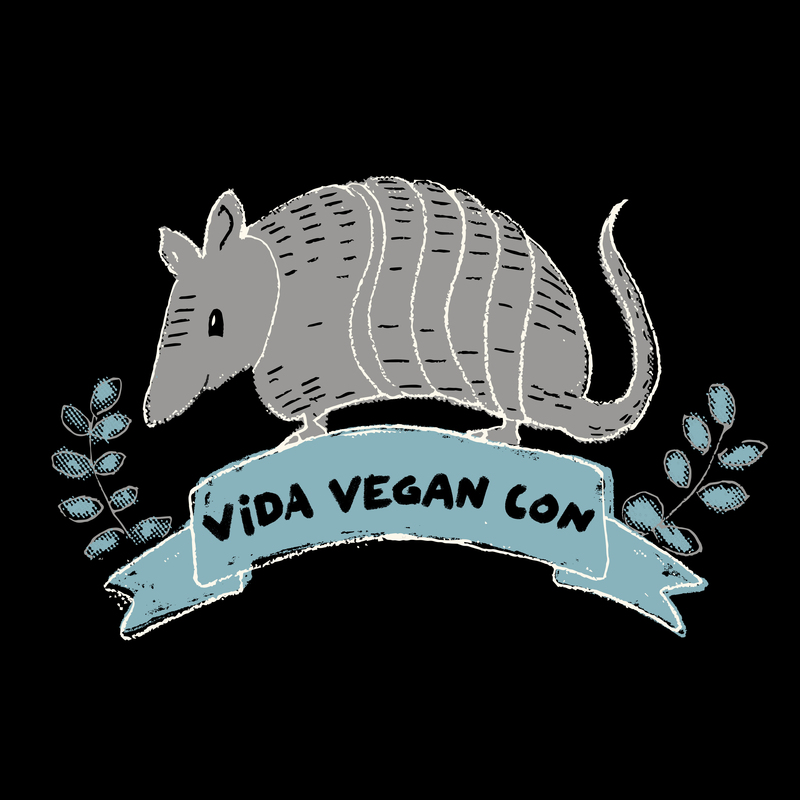 Presenting the Vida Vegan Con III T-Shirts, designed by Herbivore’s Josh Hooten! 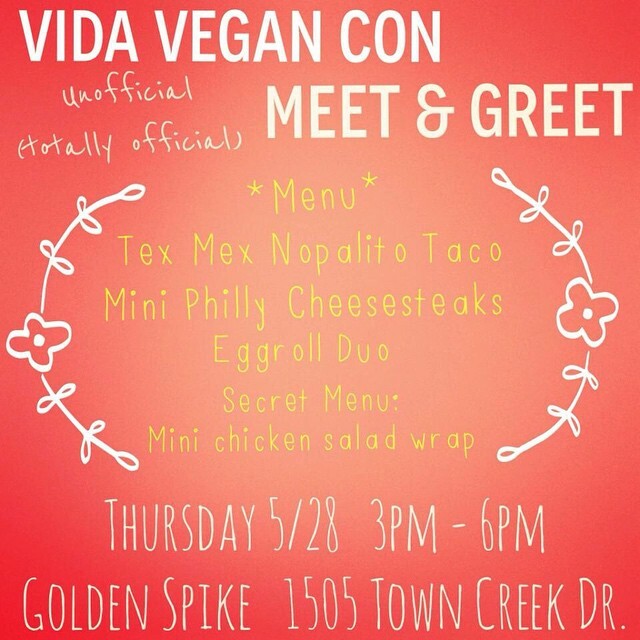 And gosh, sometimes dreams do come true: We’ve got our favorite Vida Vegan Con T-Shirts yet! This year, we’ve ordered a few slightly different standard (but awesome) T-Shirt styles in both Unisex and “Ladies” in an array of sizes. Yay! Click on the sizing links below to figure out more on what you’d like to pick up during VVC weekend. All shirts are solid black (via Portland’s Ink Brigade) and will be available via cash or card on all 3 days of the ‘Con. Pricing to follow. Please note: we are not doing any pre-orders. 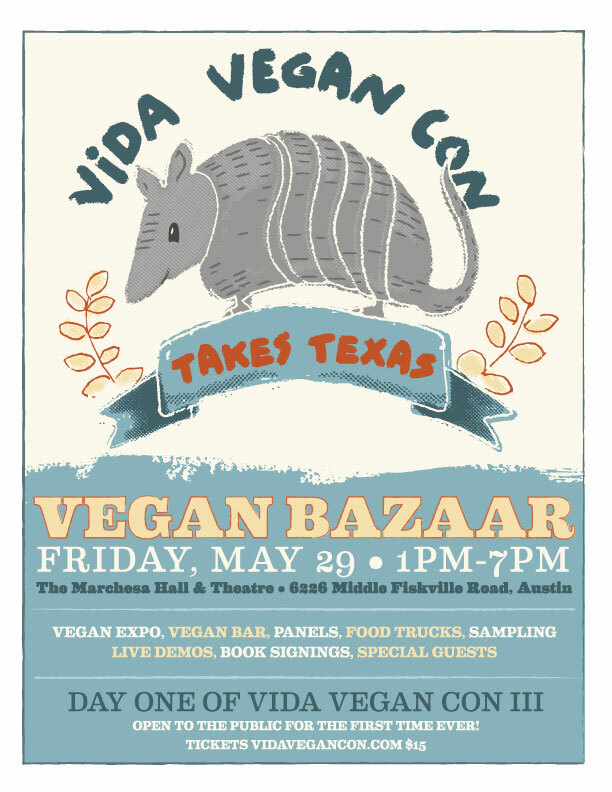 The T-Shirts will be sold out at the VVC merch table during Friday’s Vegan Bazaar (first come, first served!!) and again on Saturday and Sunday during the conference happenings. 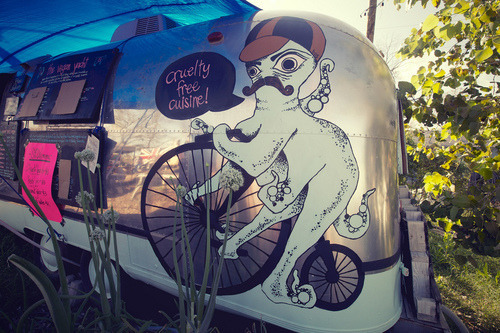 Any remaining will be sold online afterwards. 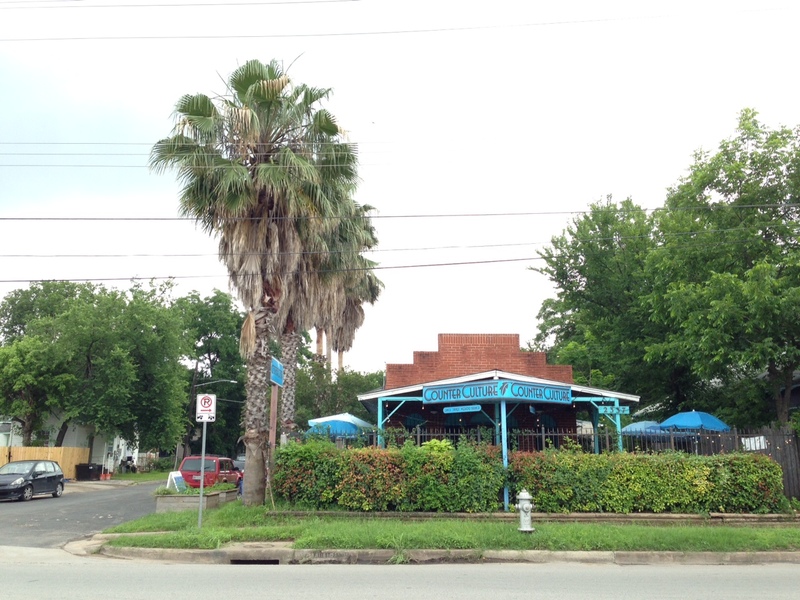 Go ahead, rock the armadillo and own a piece of VVC…forever! 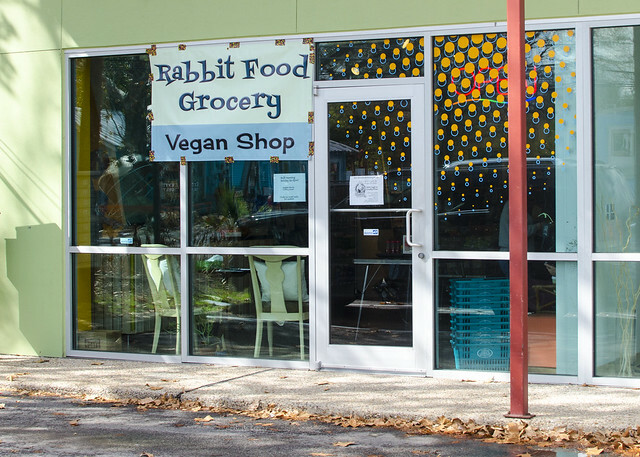 This entry was posted in Austin, News, Vegan Bazaar, Vida Vegan Con and tagged Vida Vegan Con, VVC, VVC2015.